In this project we will create a web accessible interface that will allow users to manage their running jobs and (if any) their current alerts. 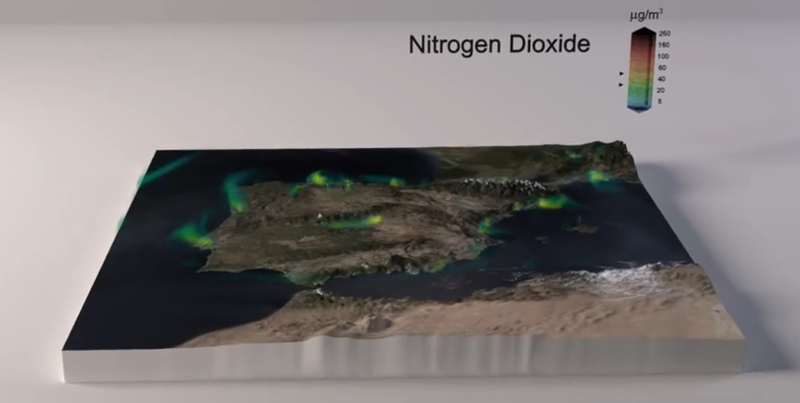 Alongside the user will also be able to monitor the global metrics of the software to evaluate general performance, including 3D representations of the computational mesh and their domain decomposition. 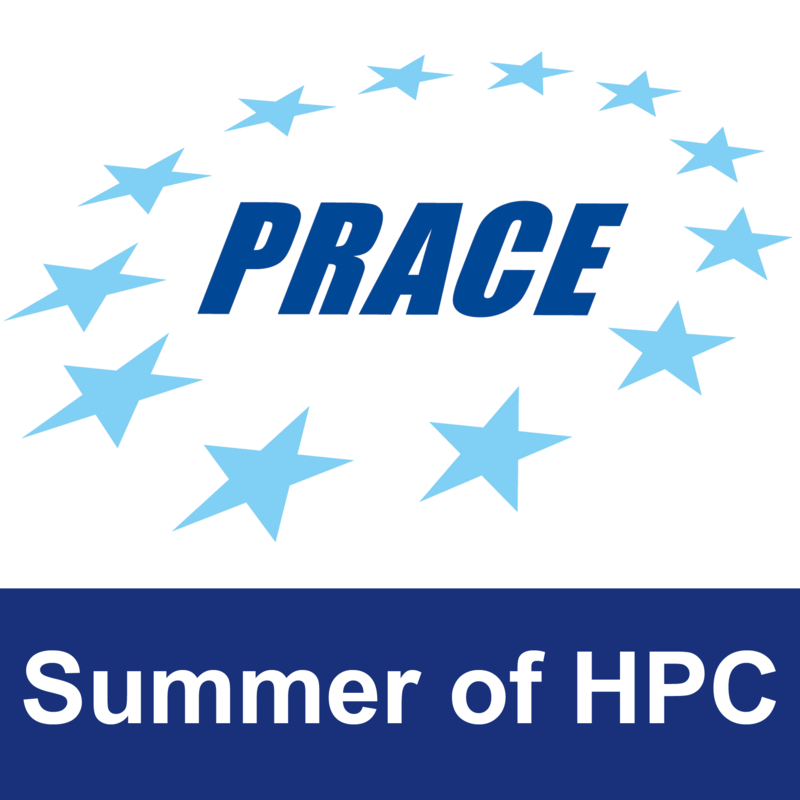 The system is currently implemented over Alya, a metaphysics simulation software of the PRACE benchmark. The student will learn data visualization techniques and technologies, especially applied to dashboard designs. The final product will allow the real time monitoring of a production scale HPC software, and prevent the unnecessary use of HPC resources. The student will need access to standard computing resources (laptop, internet connection) as well as an account in Marenostrum.